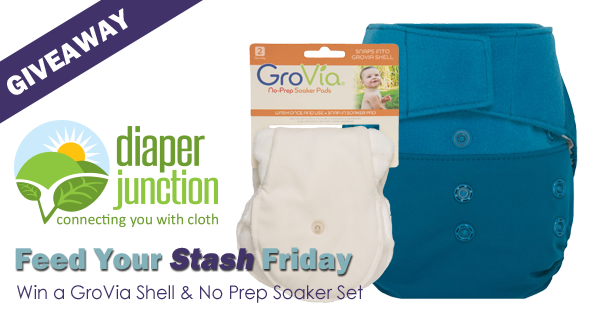 Win a GroVia Shell and Cloth Diaper Soaker Set! This GroVia SAMPLER Package is just a sampling of the GroVia One Size Diaper System. A single cloth diaper shell along with an additional package of soakers. 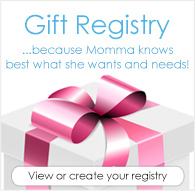 Get a feel for whether or not this diaper will work for you baby and whether this system will work for you and your baby's other caregivers. One lucky winner will receive their choice of ANY in stock GroVia Shell and a set of No Prep Soakers! We love everything we have tried from grovia! Grovia was the first CD we used. It was so soft which was important for me on my nb. It was great at containing nb mess and pee. I would love to try Grovia i’ve wanted for a while but didn’t have the chance to yet. It would be great to win this! I'm expecting my first son in May and we are going to use Grovia cloth diapers. This is would a great start to the collection!